When sending different sized items - big, small and the in-between – it’s important to ensure you have correctly added you’re product weights and dimensions into the Magento system. These details assist in accurately quoting your parcel, whether it’s going from Sydney to Sydney in a satchel or its 3 parcels heading from the Gold Coast to Adelaide. It is important to accurately enter the correct packaging configuration to ensure the courier company knows what’s being picked up and so Temando can return an accurate shipping price from your chosen couriers. By getting this right in Temando, you can avoid receiving ‘incorrect dimension fees’ from the courier company. Packaging is also a great opportunity to reinforce your brand to your customer. 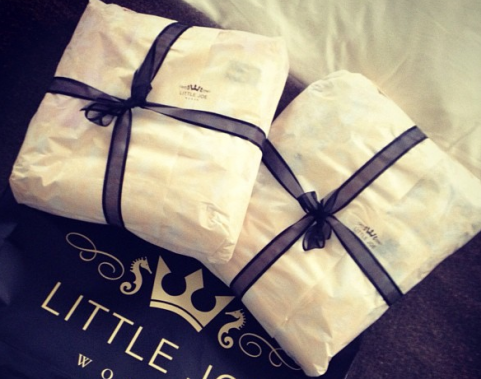 How do you want your customers to feel when they receive your products? Get creative and focus on your customer experience. 3. Length, Width and Height – be sure you enter these dimensions in the same format as you have defined in Temando > Configuration Settings > Temando Settings. All details must be entered as whole numbers i.e. 11.5cm should become 12. For any items you do not nominate packaging details, Temando will look to this default packaging type, consider your shipping rules and use these details to quote the customer. * Please note if these details are smaller then what is actually sent the courier may pass on a fee to your Temando Profile, you can find out more information on fee’s via our FAQ’s section on the website. Each product must have a weight saved in the product information. We recommend saving it in general in the individual product settings. The system will not look to default for the weight and will return an error message. If you have a large number of SKU’s you would like to add individual dimensions and weights too, you can do this via a data flow batch import feature in Magento. 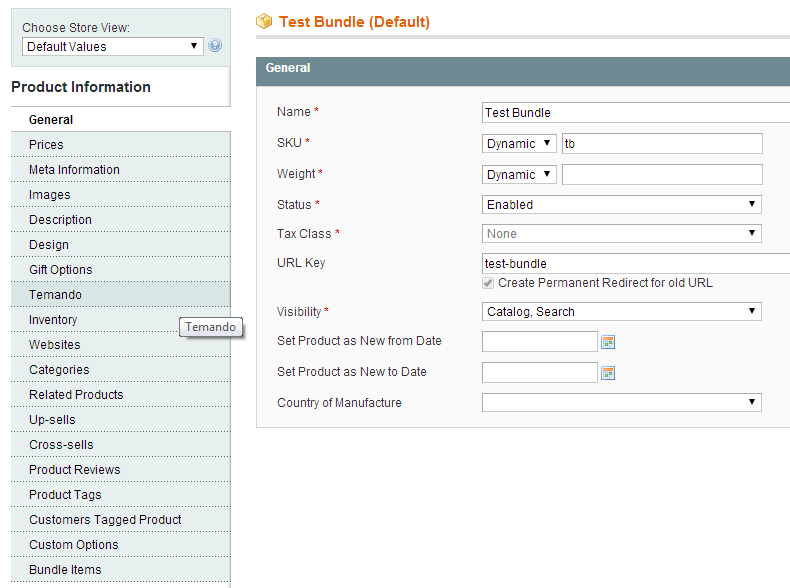 For more information on this feature please speak with your developer or refer to Magento forums and blogs. 1. 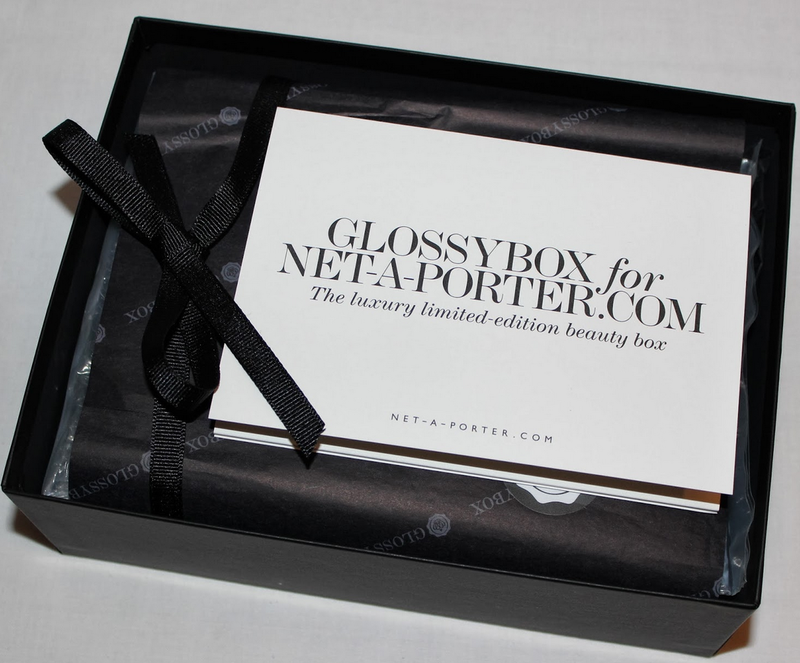 Use packaging to display your brand. 3. Individually set packaging sizes and weights to ensure you are charged correctly. Failure to do so may result in fee’s applied by the carriers. Next week we will be talking multi locations in Magento.